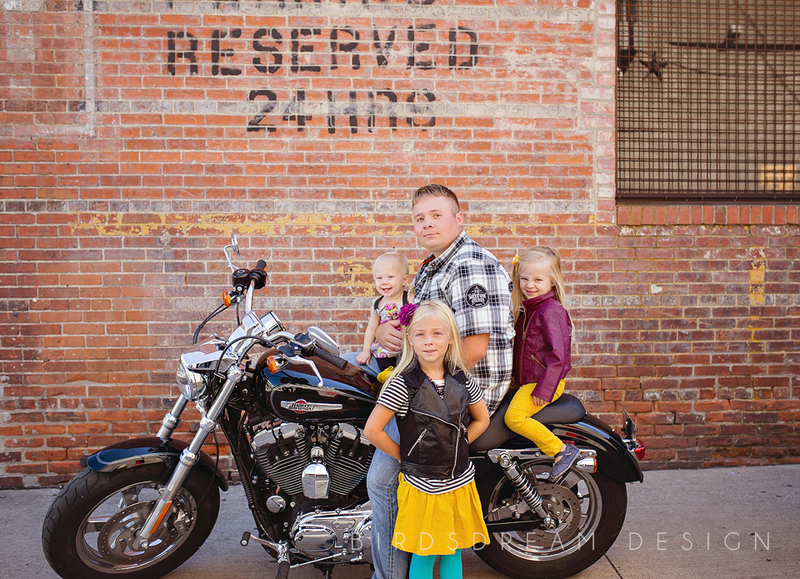 I know I have blogged about my amazing friend Michele and her super cool family but I’ll fill you in again. 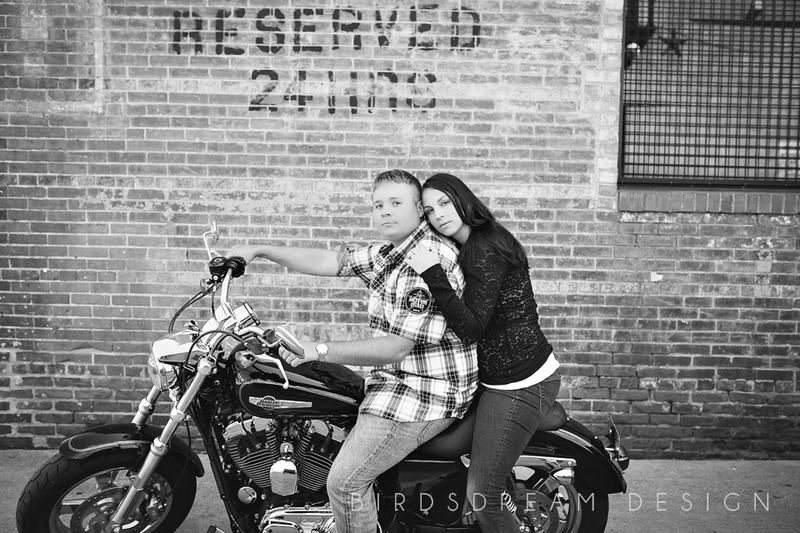 Well Michele and I found each other through Facebook and immediately became fast friends. 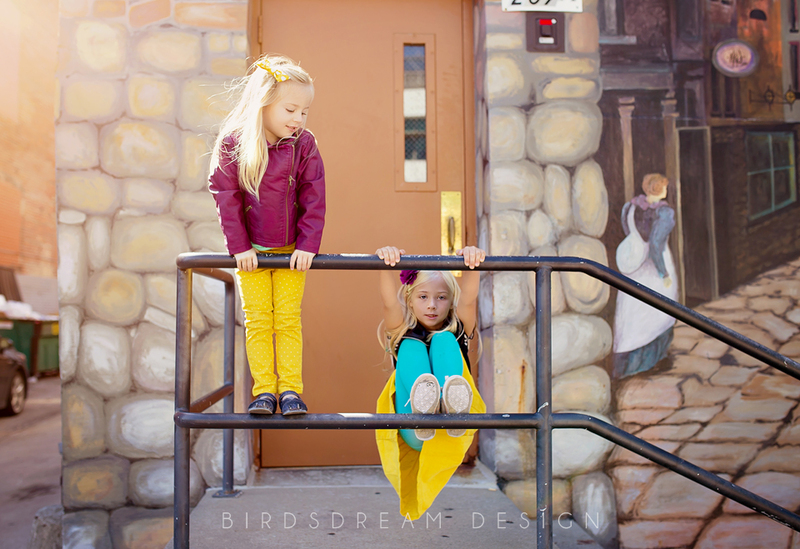 We love coming up with fun new shoot ideas and she is the genius behind Little Lollipop Designs and makes All sorts of amazing things! 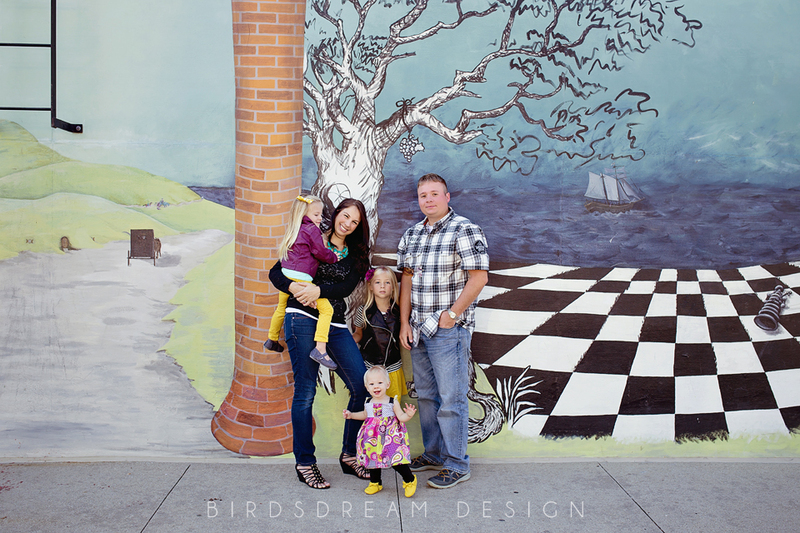 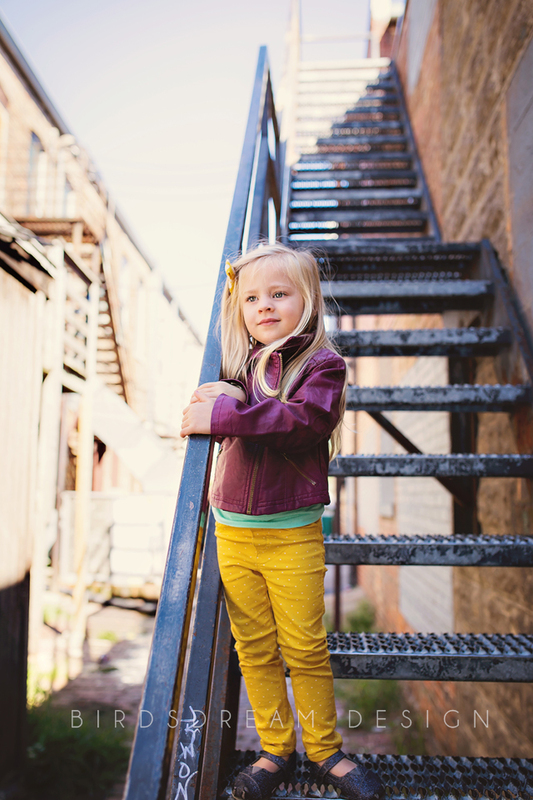 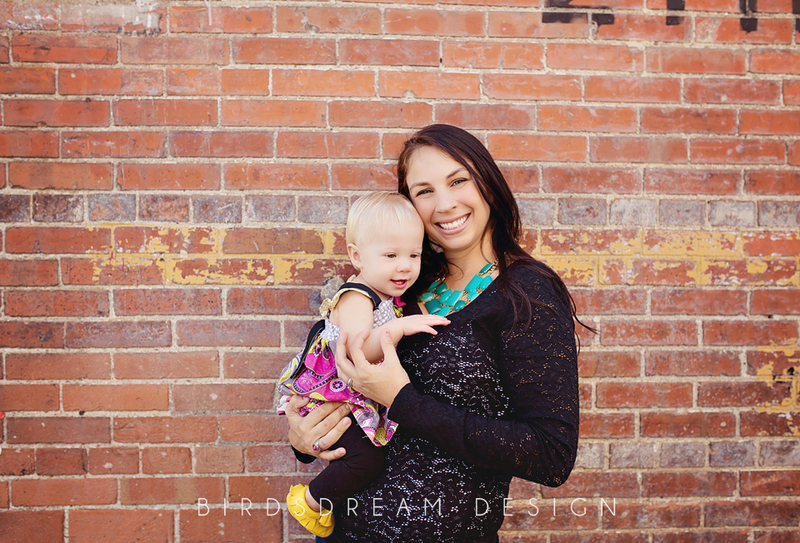 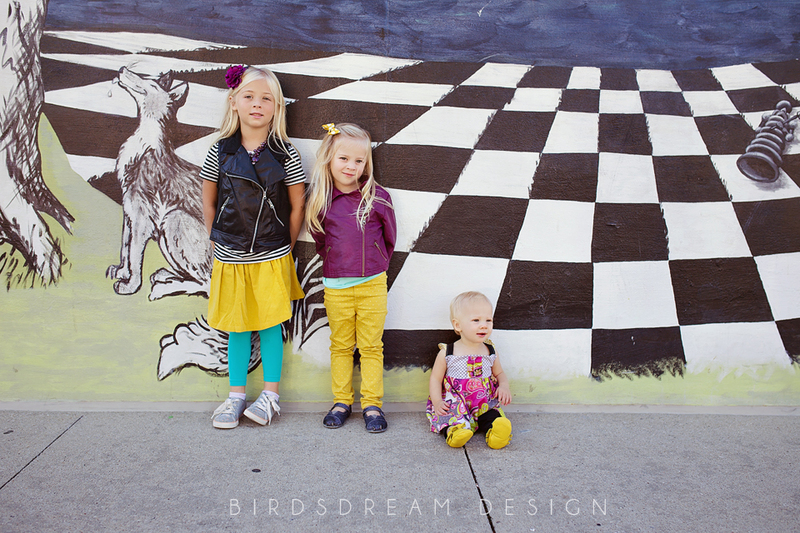 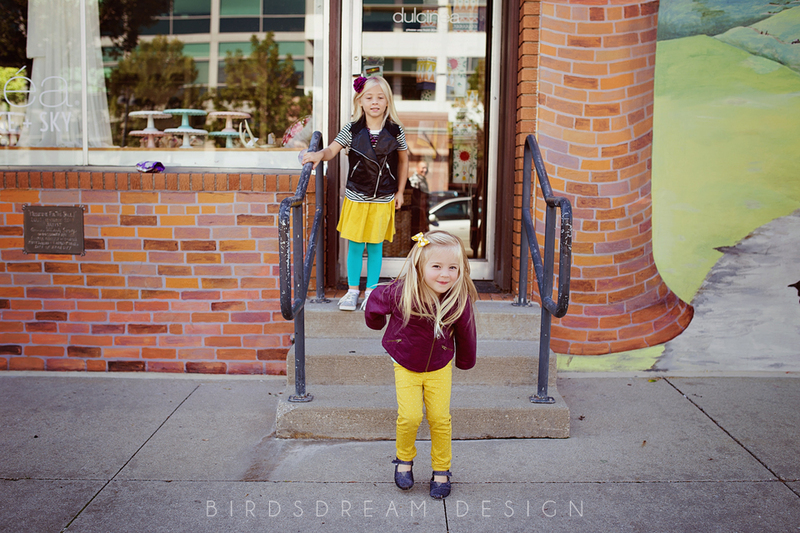 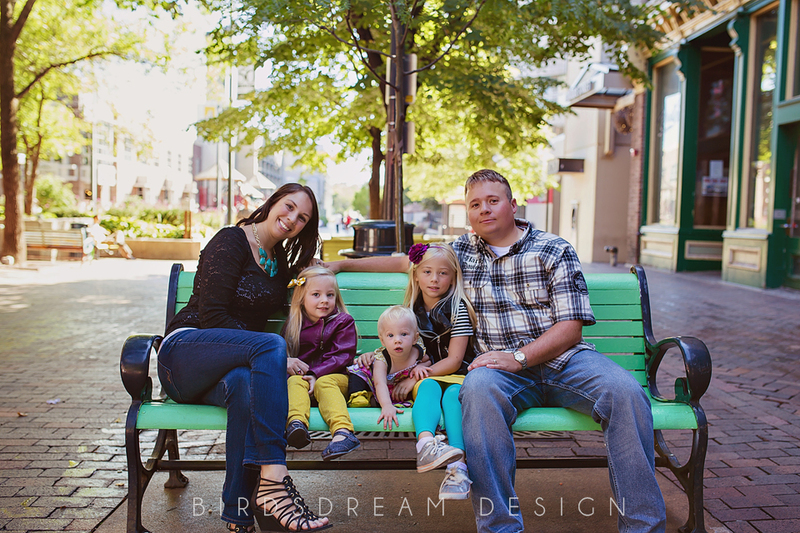 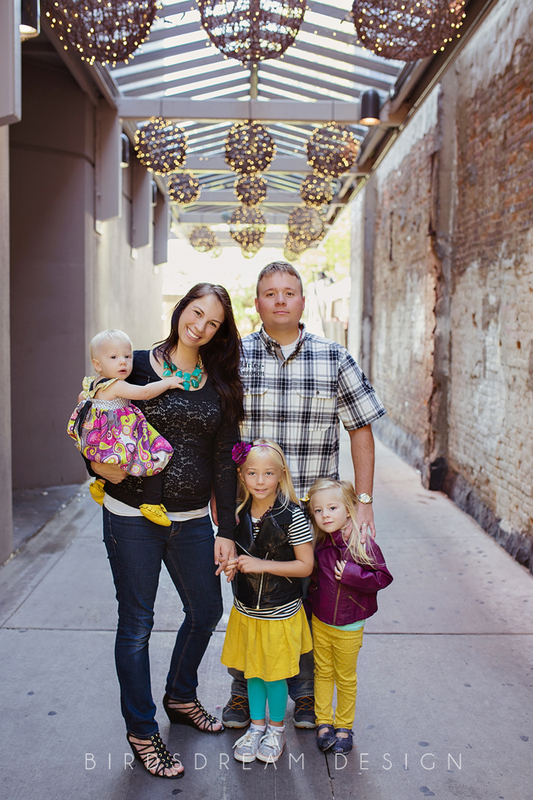 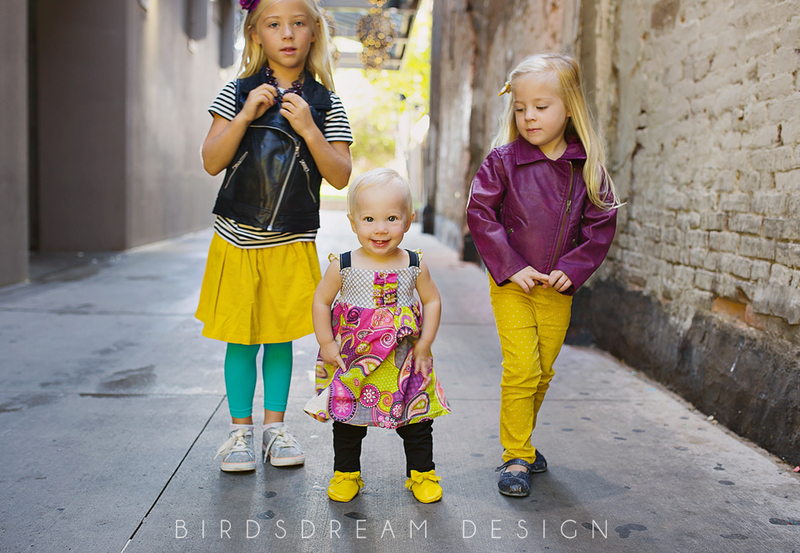 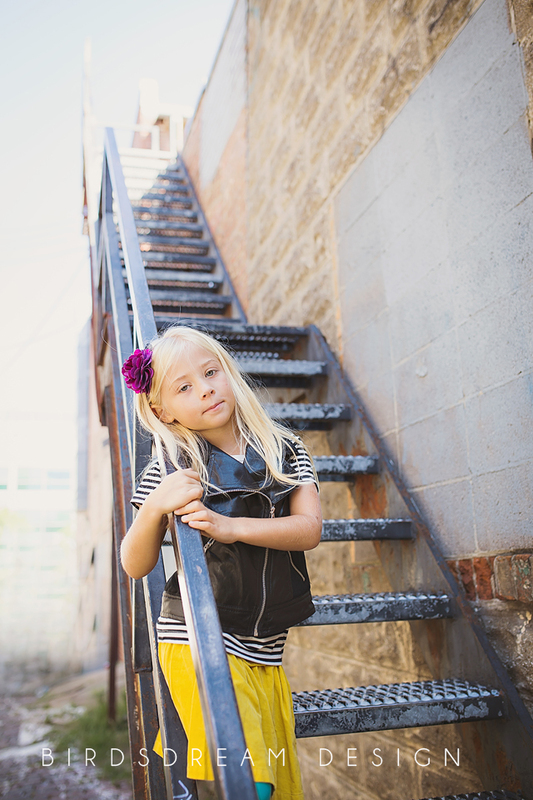 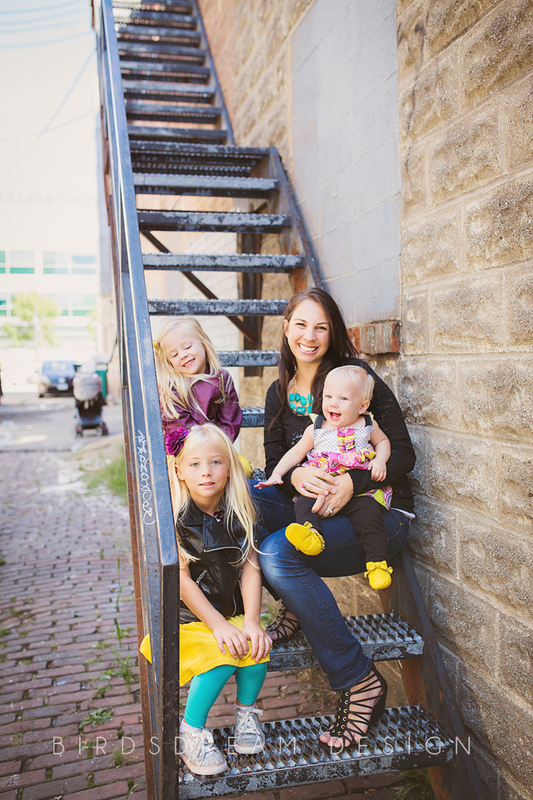 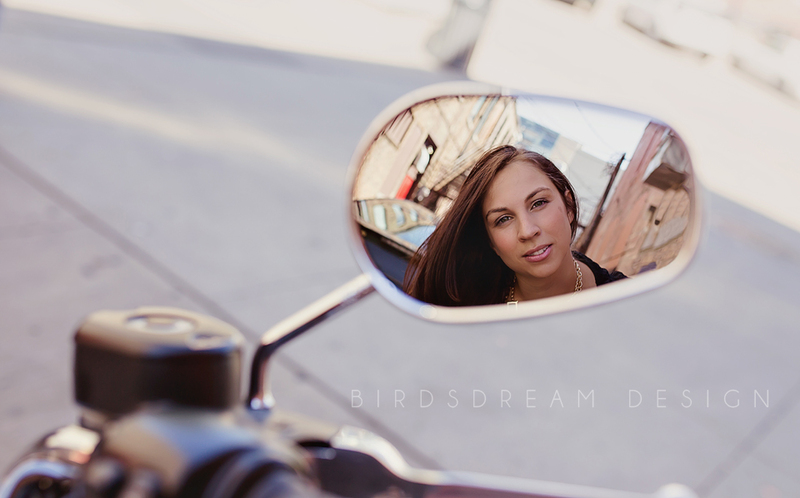 Categories: Child Session, Family Session | Tags: BirdsDream Design, downtown, Family, girls, Iowa, Iowa City, Little Lollipop Designs, photographer, Photography, sisters | Permalink. 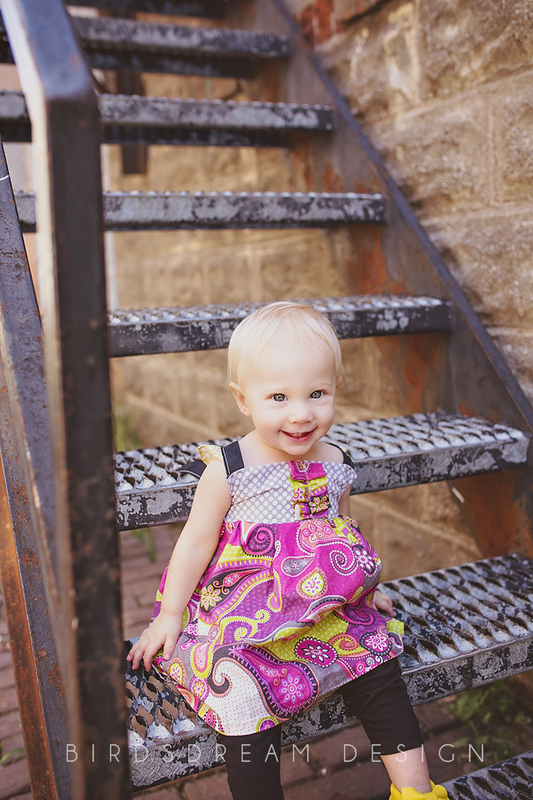 I had the pleasure of photographing these two Amazing babies and getting to spend time with their wonderful parents! 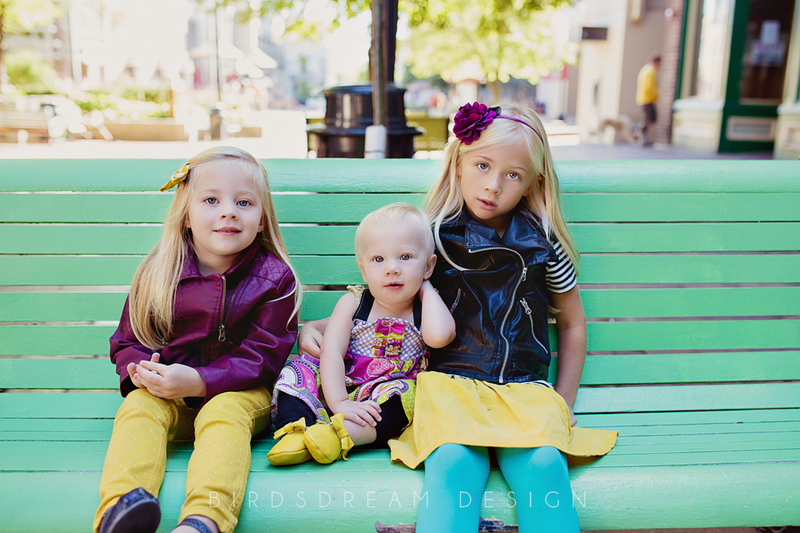 These are the sweetest two babies ever and they definitely get it from their parents. 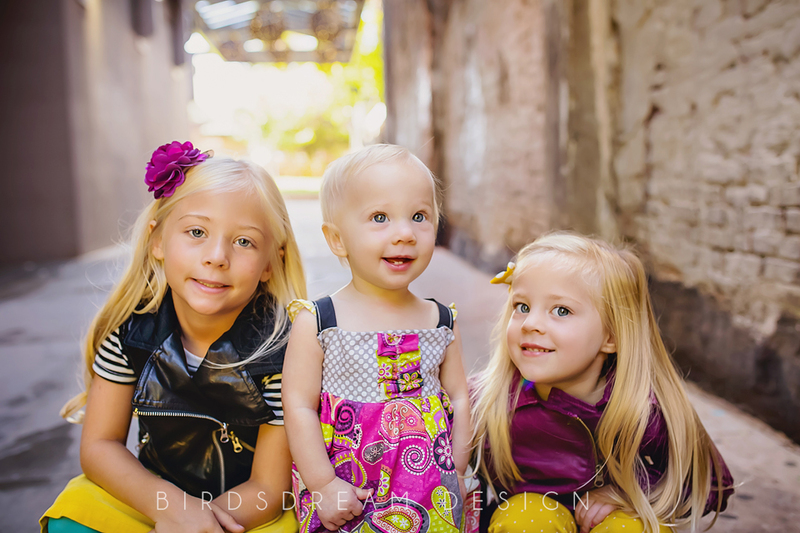 These gals were born way before their due date and spent some time in the NICU so I was so so happy to see them happy and healthy and doing great! 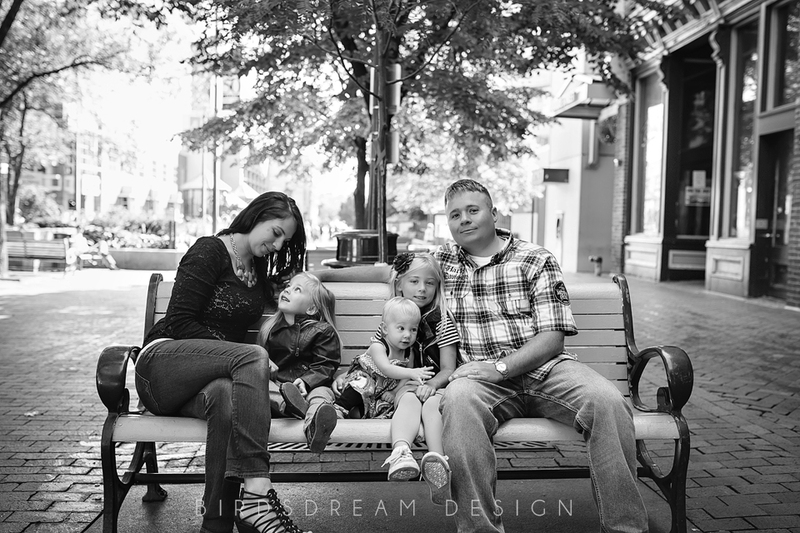 I know their beautiful Mama from high school and it is Always so neat to be able to see your old friends all grown up, married with sweet children. 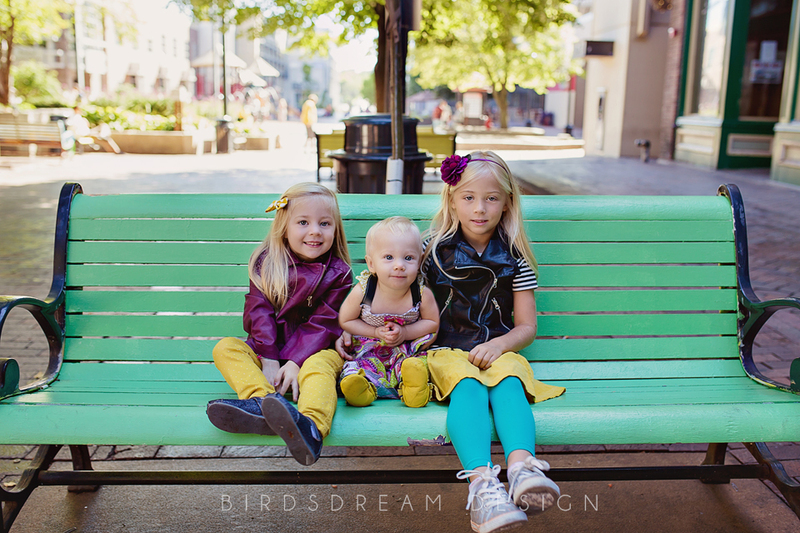 Categories: Child Session, Lifestyle | Tags: baby, BirdsDream Design, child, girls, Iowa, Iowa City, Newborn, photographer, Photography, Twin, twins | Permalink.